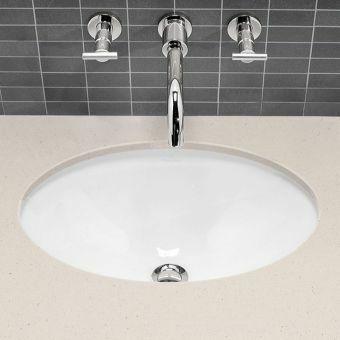 The Burlington Victorian Countertop Basin successfully combines a timeless silhouette with contemporary sophistication. 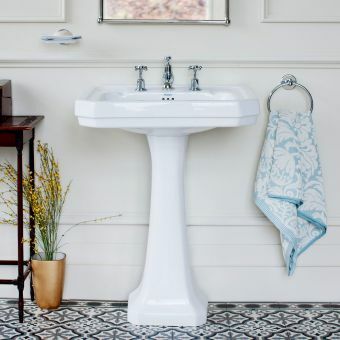 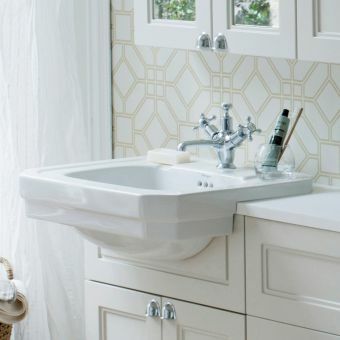 This period-inspired product is a popular option for bathrooms because it fits perfectly into Edwardian, Victorian, and contemporary bathroom designs, giving homeowners maximum control over their personal design visions. 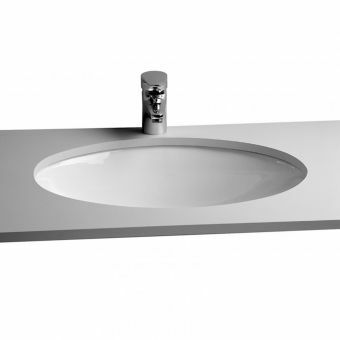 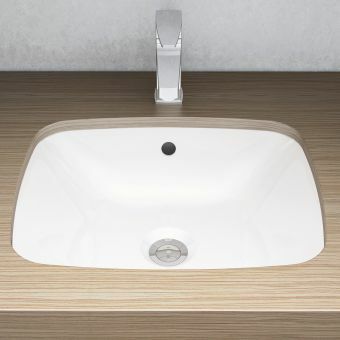 This Burlington countertop basin measures 540(w) X 420(d) X 215(h)mm. 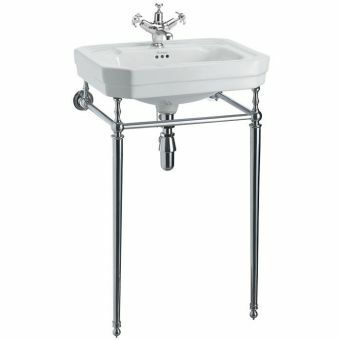 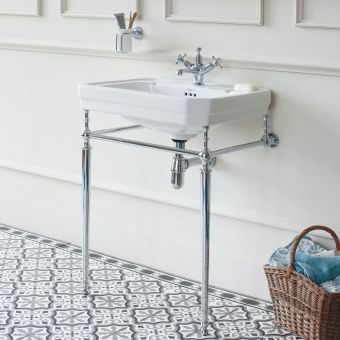 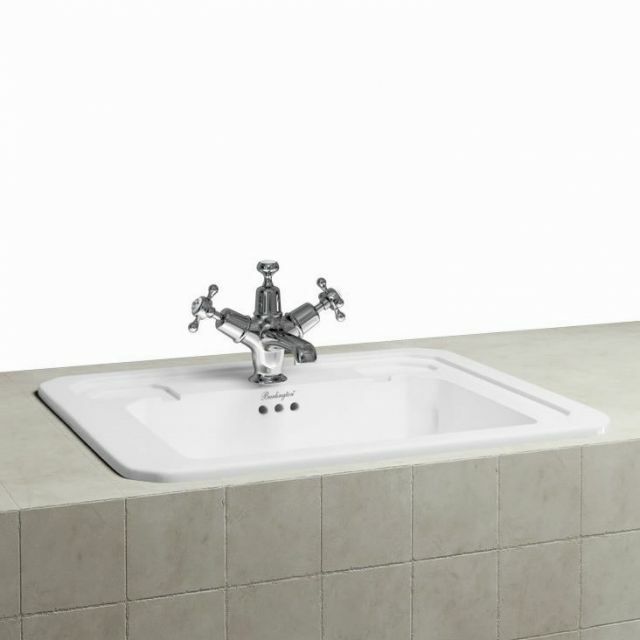 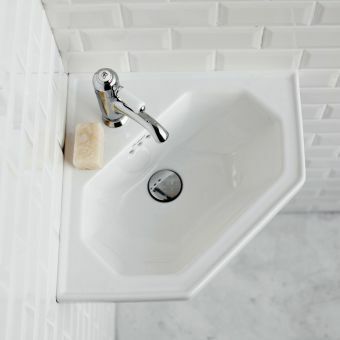 Its angular, period style comes with a choice of one or two tap holes, but please note that taps and waste fittings are not included in the main price. 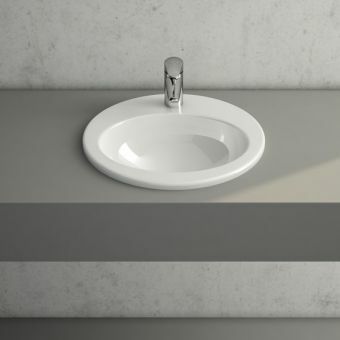 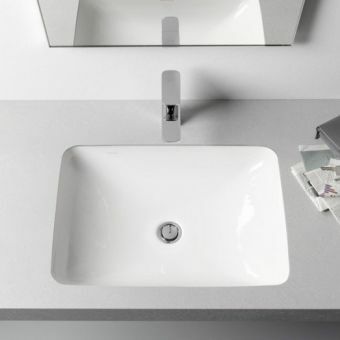 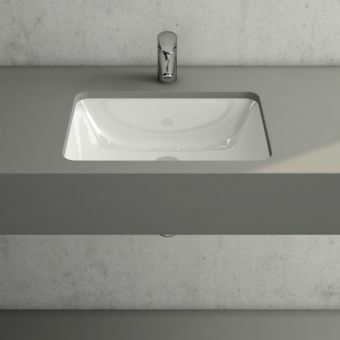 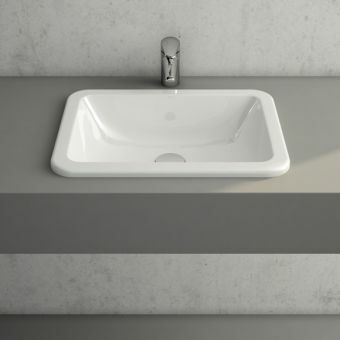 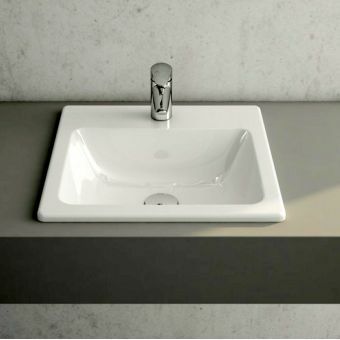 Designed specifically for countertops, this basin is easy to install and meets the high demand for classic period designs. 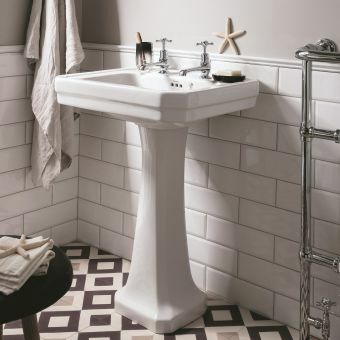 As always, Burlington maintains the most up-to-date manufacturing processes, allowing them to achieve excellence and create superior products that are authentic to their intended historical periods and functional for the modern bathroom.